From left to right: Rick, Ron, Gary, and Larry. 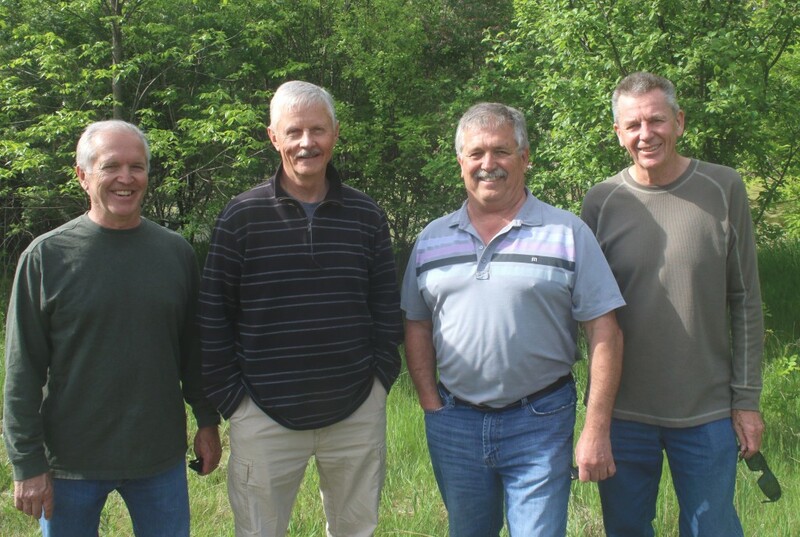 Platte Properties, LLC, developer of River Oaks Landing, is owned by four cousins originally from eastern Montana and North Dakota: Gary Thompson, Ron Powell, Rick Thompson, and Larry Thompson. Three are Hillcrest Academy alumni and well-acquainted with the friendly, family-oriented spirit of Fergus Falls. Developers Break Ground on Senior Apartments. Here are just a few of the attractions in the Fergus Falls area.